Few people know that death taxes have been with us since 1694. They certainly are not going to go away any time soon so not having a plan makes no sense at all. 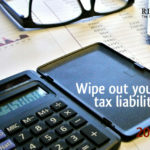 It is often said that there are only two certainties in life – death and taxes. It is when they both turn up at the same time that the problems really start. 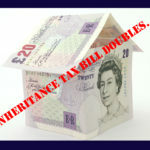 Plans to reduce or avoid inheritance tax (IHT) can be as straightforward or complicated as you wish. Understand the part that your pension plan can play in reducing inheritance tax. If you are drawing from your pension plan and have other investments, just knowing which money to spend first can have a huge impact on the eventual IHT bill. 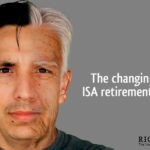 Make sure you understand how your ISA accounts can be managed to reduce IHT. Most people now understand that their ISA can be passed to their spouse on death whilst retaining the tax benefits but do you know that IHT can be entirely avoided if your ISA account is structured with IHT saving in mind. Use your Gift Allowances. Most people understand, and many are using, their annual gift allowance (£3,000) but few are using the “regular gifts from income” allowance. 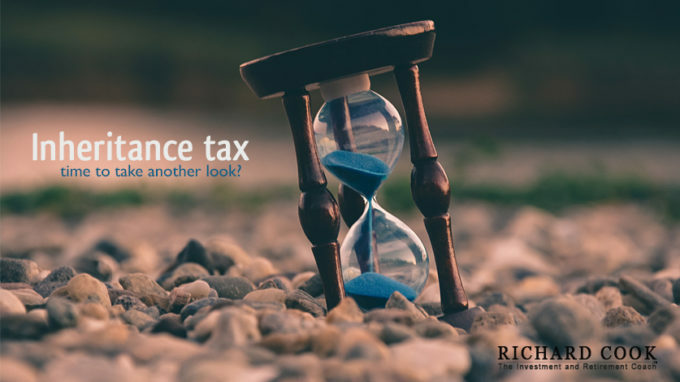 This under-used allowance can have a huge impact on IHT bills. The only certainties in life are death and taxes! 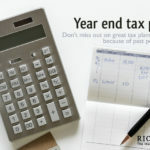 None of us can avoid death but IHT is largely a voluntary tax which can be significantly reduced, if not avoided, with some sensible planning. 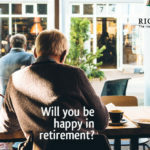 If you would like to take a look at how you are doing, and make sure you are not missing any big planning opportunities, give me, Richard, a ring on 07770 575122 and let’s have a conversation. If this is not yet an issue for you but it is for your parents please share this blog with them. As my regular readers will know I am well past retirement age so they will not be dealing with some young whiz kid they don’t understand. I don’t bite – promise. 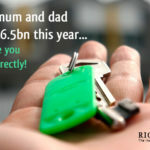 “Bank of mum and dad” to lend £6.5bn this year… Make sure you do it correctly! « Will pension transfer values fall significantly?